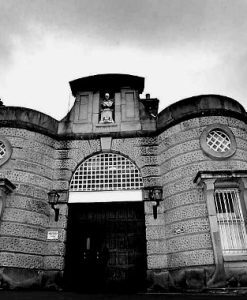 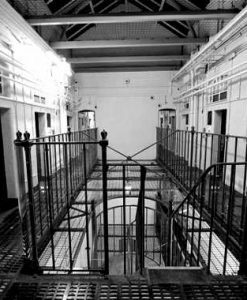 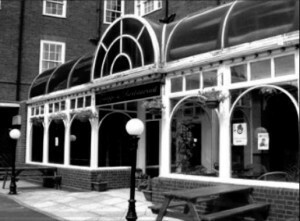 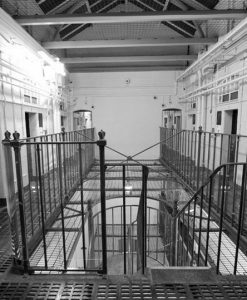 Regarded by many as the epicentre of all things paranormal, the West Midlands without a doubt is home to a vast array of reportedly haunted locations. 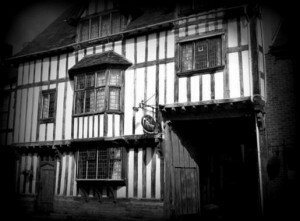 If you’re looking for an overnight ghost hunt, or ghost hunt sleepover you’re not going to be spoilt for choice that’s for sure! 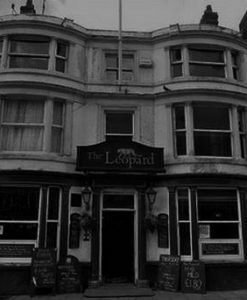 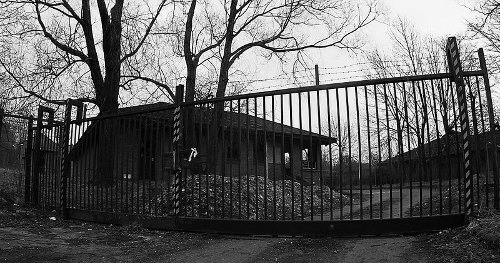 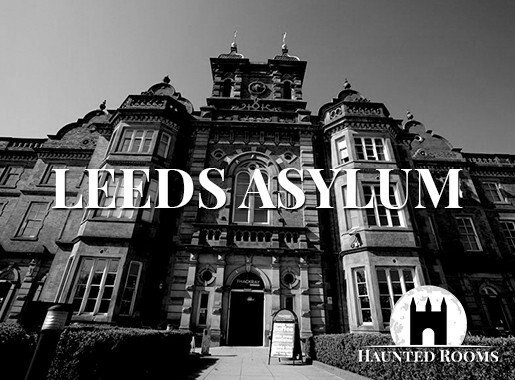 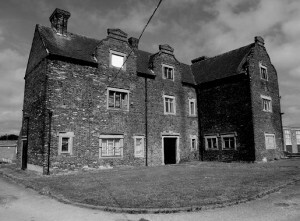 The sheer amount of haunted locations in the region is well known. 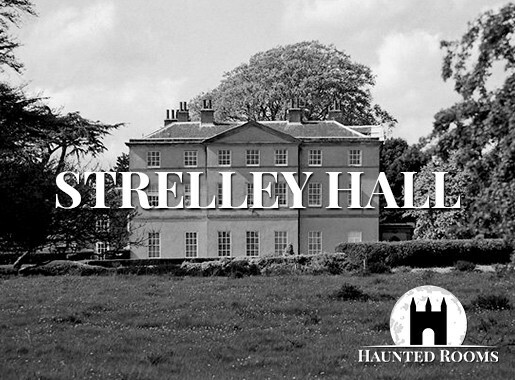 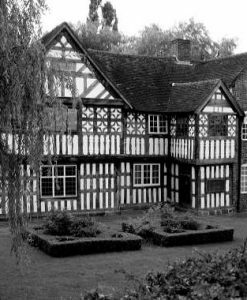 You’ll find ghost hunts in Shropshire, Staffordshire, Derbyshire, Herefordshire, Coventry, Birmingham, Warwickshire, and more. 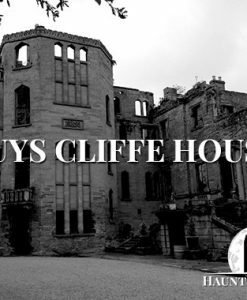 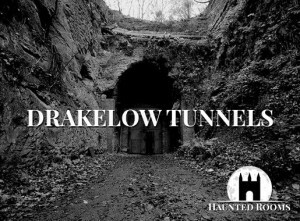 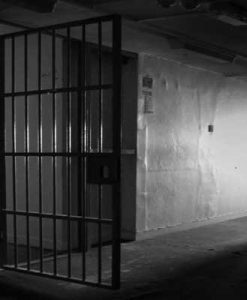 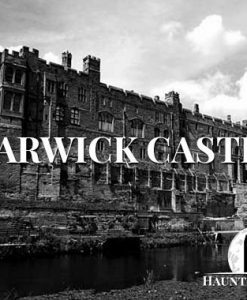 There are so many great ghost hunts running across the region with infamous locations such as Warwick Castle, Derby Gaol, Drakelow Tunnels in Kidderminster, and the Four Crosses in Cannock Chase. 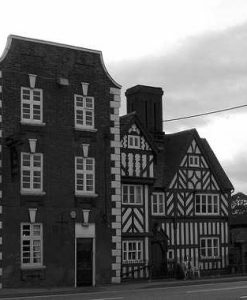 Start your search for ghost hunts in West Midlands below!